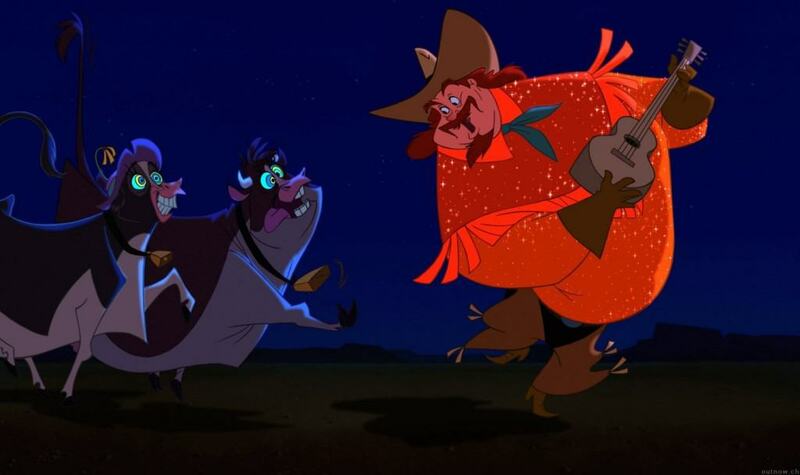 Anyone could tell you that Disney has no shortage of animated musicals and therefore, no shortage of wonderful tunes to sing along to. They have songs about finding your identity and the need to feel free, songs about having no troubles and songs about life. But the songs people are all too quick to forget are the songs about scheming and being bad. 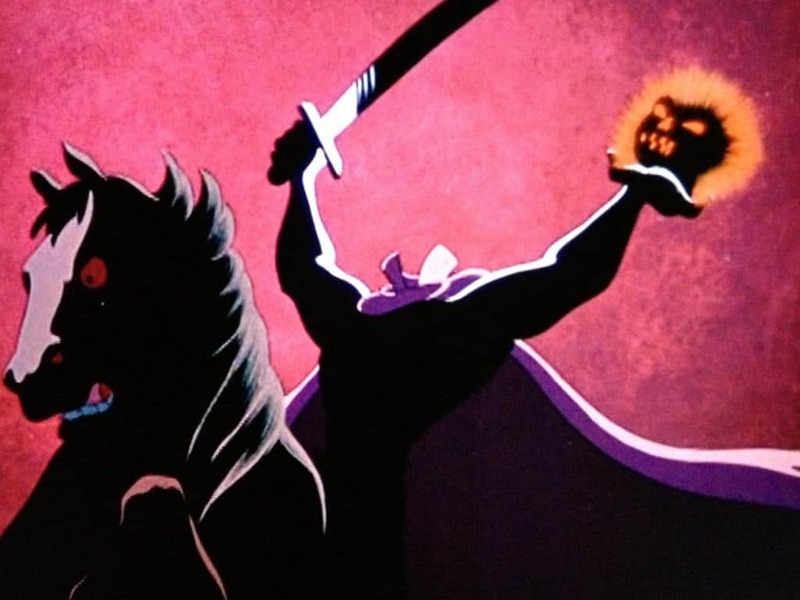 Even though the characters who sing them are dastardly, the music of Disney’s baddies is just as worthy of admiration and respect as the music of the good guys. Here are 20 of their best songs. Musically this little tune about overwhelming lust is quite tremendous and quite in keeping with the rest of the songs in arguably one of Disney’s most under-appreciated films. 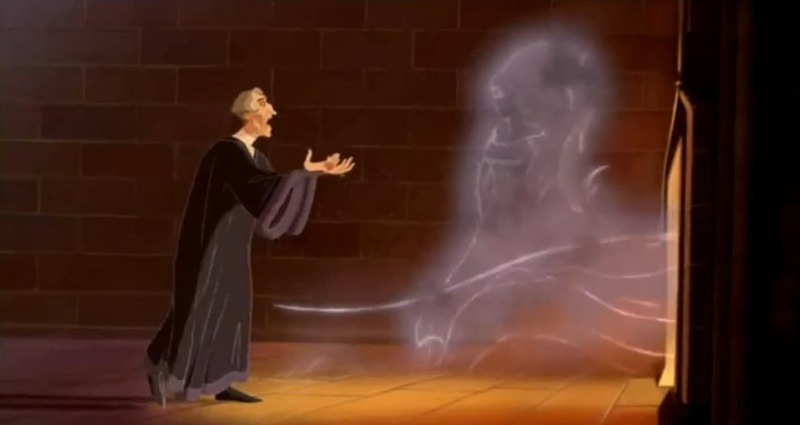 As for the creepiness of religious magistrate Frollo asking God to condemn gypsy Esmerelda if she doesn’t want him as a lover, well there’s nothing really to say. 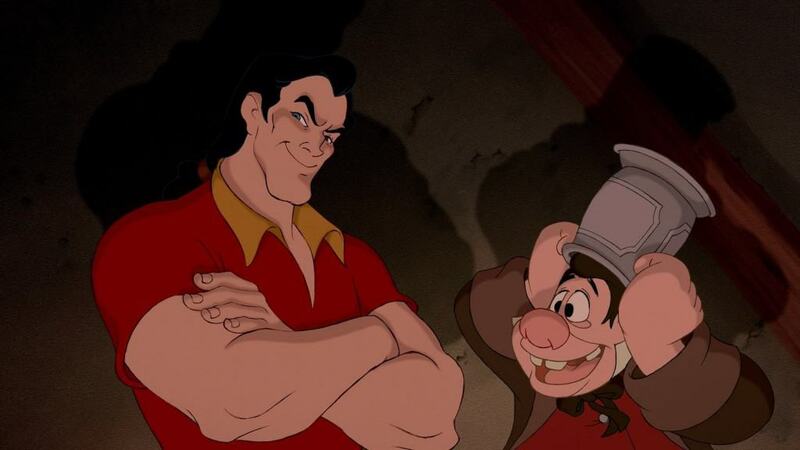 There is a reason why Beauty and the Beast is considered the crown jewel of Disney’s animated catalog – its got not one but two incredible songs for their incredible bad guy Gaston. This choral chant about cruel intentions gets more rousing every time you listen to it. 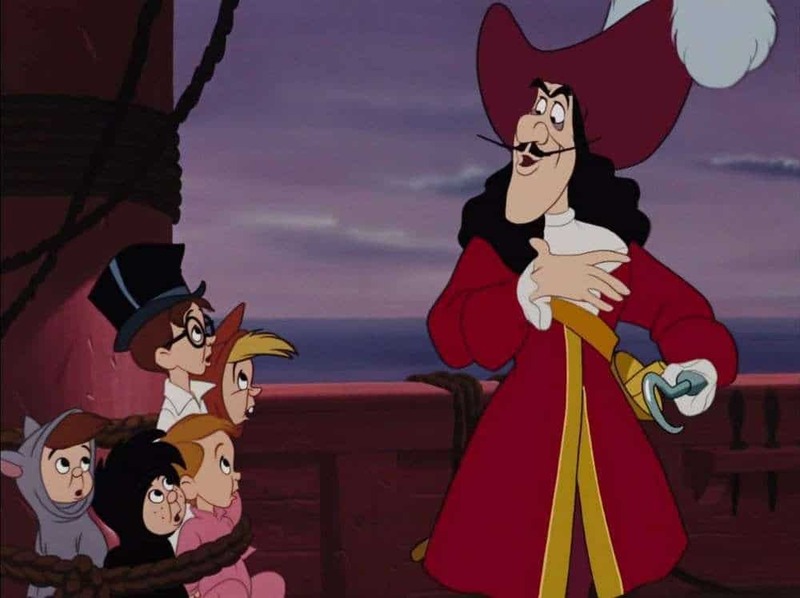 Peter Pan isn’t one of the more popular or well-known films of Disney, but it mostly does a good job of capturing the joy and youthfulness of its source material. 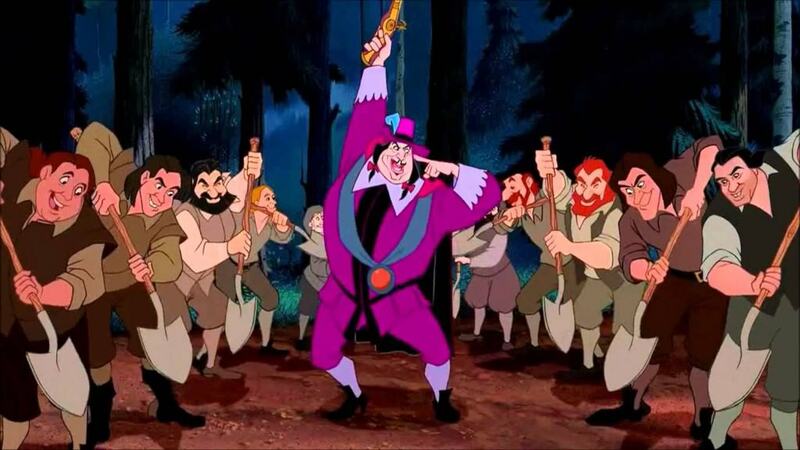 Though the song isn’t villainous in nature, its singer Captain Hook is still the antagonist so it certainly counts. The god-mother to animated CGI musical powerhouse Frozen (which doesn’t have any villain songs, boo! ), Rapunzel never really got the success it deserved. 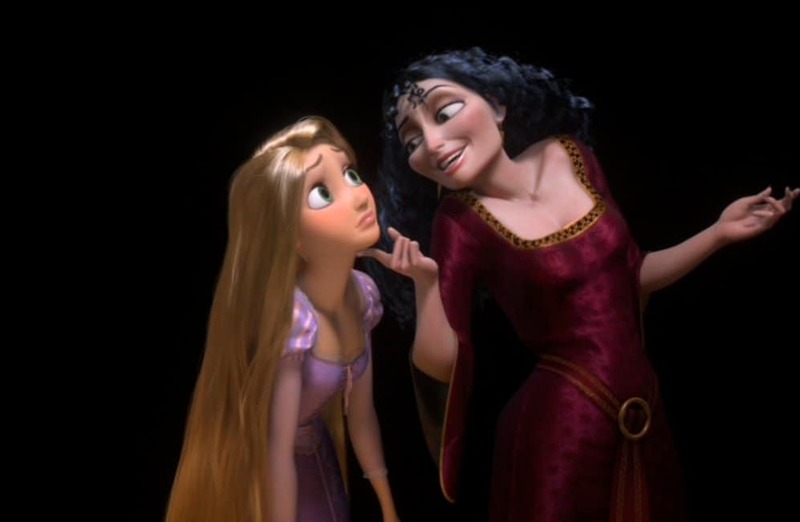 Mother Gothel’s manipulative tune has got it where it counts. Everyone likes to remember Alice in Wonderland as a big metaphor for doing drugs, but it really is a fun movie. 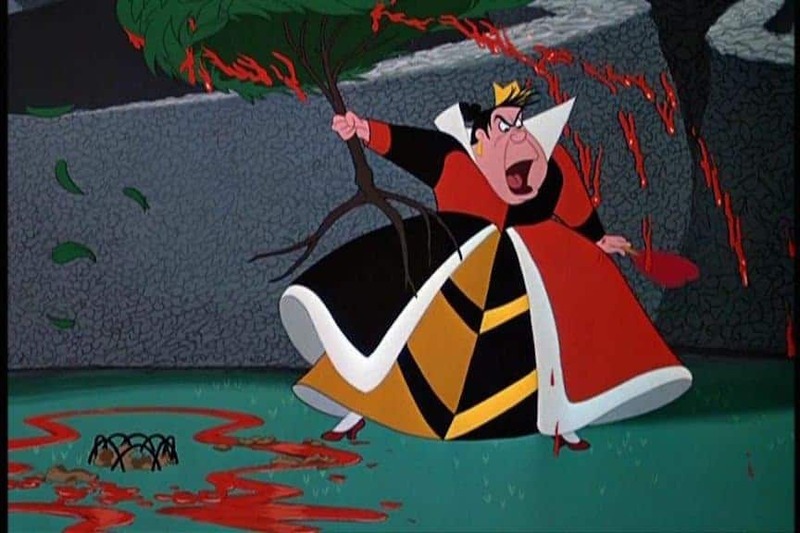 The Queen of Hearts is particularly lumpish and hot tempered but still funny, making her little song something to both laugh at and shrink from. 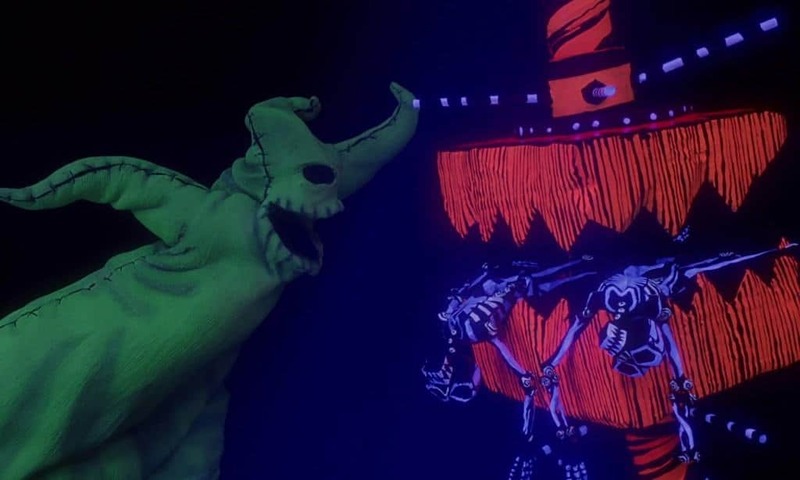 The creepy cult classic is certainly a step away from most Disney movies, but its delightful weirdness doesn’t make it any less great. While most villain’s songs are about being bad, this one is always positively scary. 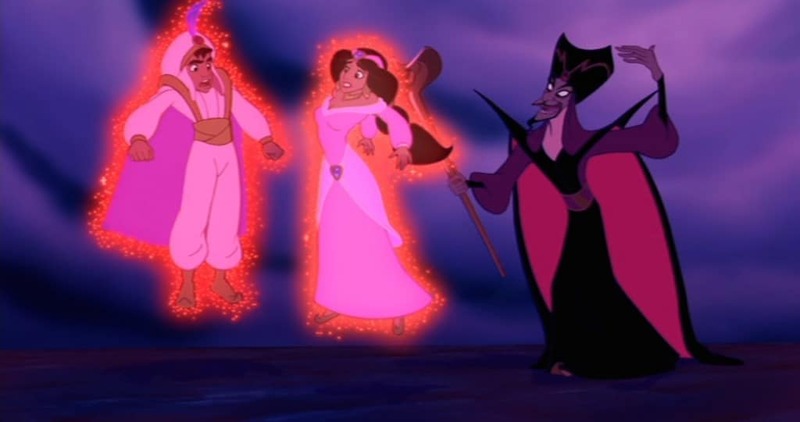 Aladdin‘s Jafar is definitely one of the more conniving and evil characters that Disney has ever come up with, so its a little disappointing that this song is his only real moment in the spotlight. Still, he fills up the screen with wickedness with his short song. 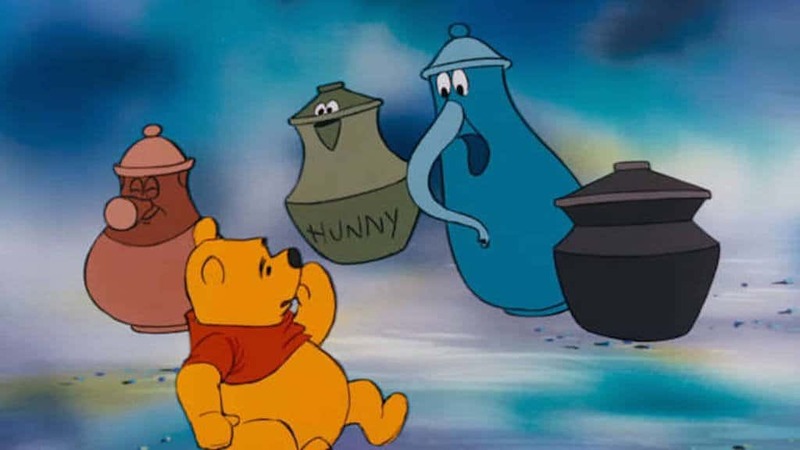 The Many Adventures of Winnie the Pooh is usually thought of as a relatively docile movie. What is often forgotten is this trippy nightmarish song that, as far as young children are concerned, is almost straight up terrifying. 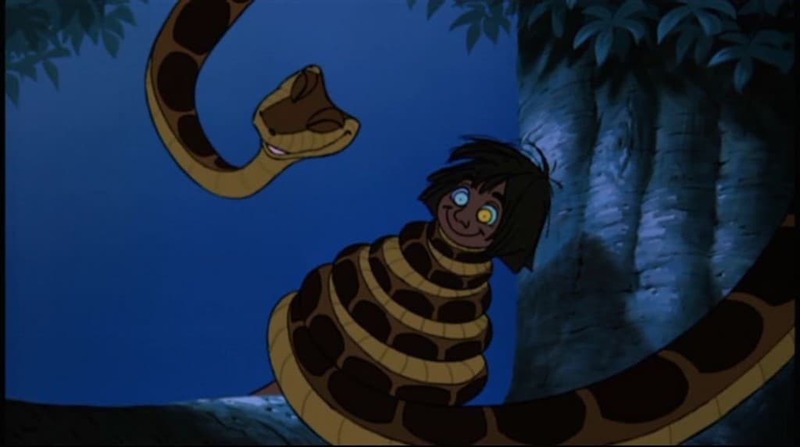 Technically speaking, The Jungle Book has a lot of antagonizing characters – King Louie, Shere Khan, and Kaa. While Louie’s song is far too hopeful to be considered villainous and Shere Khan doesn’t have a song, Kaa’s hypnotize lullaby takes the cake. 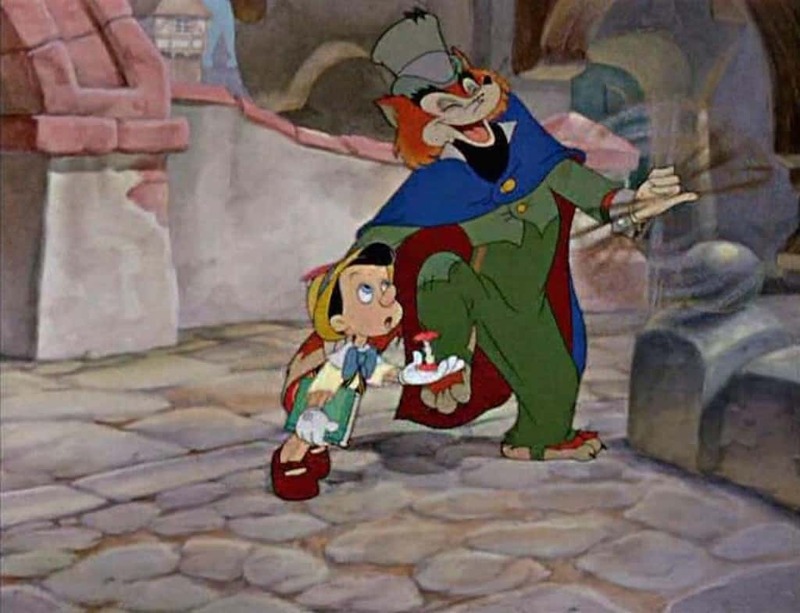 Pinocchio is always considered a delightful children’s movie despite its protagonist never seeming to encounter decent characters. This song is as catchy as it is villainous, roping the eponymous hero into another bad experience. If you remember the 2004 bomb Home on the Range, then you deserve a medal. Disney’s attempt at a swan song for its golden age of animation was certainly tired, but the raucous tune from Randy Quaid’s cattle thief Alameda Slim has lots of good energy. Besides, who doesn’t love yodeling? 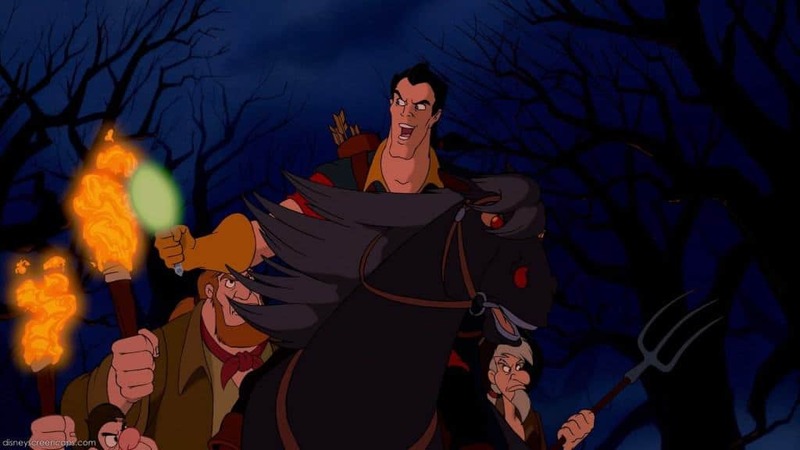 The cute little movie hearkened back to the good old days of Disney’s fairytale reimaginings. 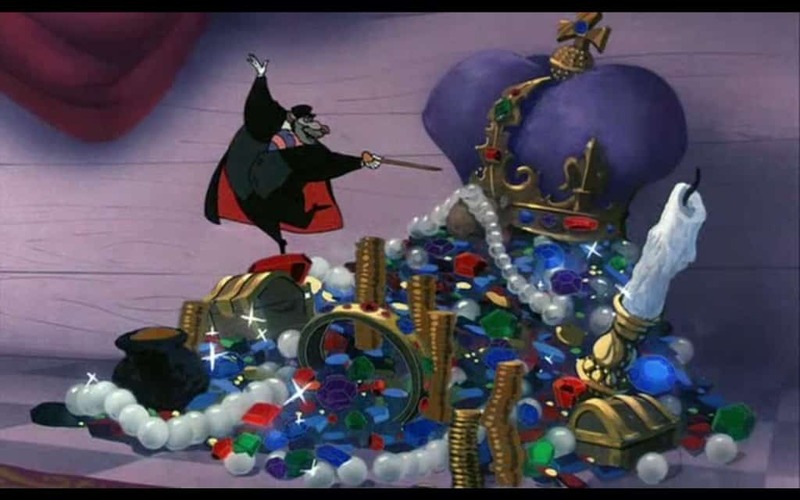 It also happens to be one of the only animated films in memory where the villain’s song tops the all others. 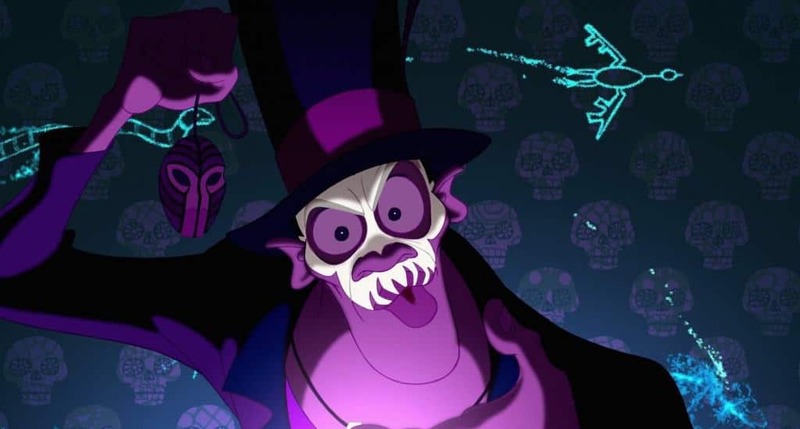 A round of applause for Keith David for rocking out as the demonic Dr. Facilier! There never was a more powerful voice than that of the dearly-remembered Vincent Price. His song in the mousey reimagining of Sherlock Holmes is pure mustache-twirling bad-guy fun. 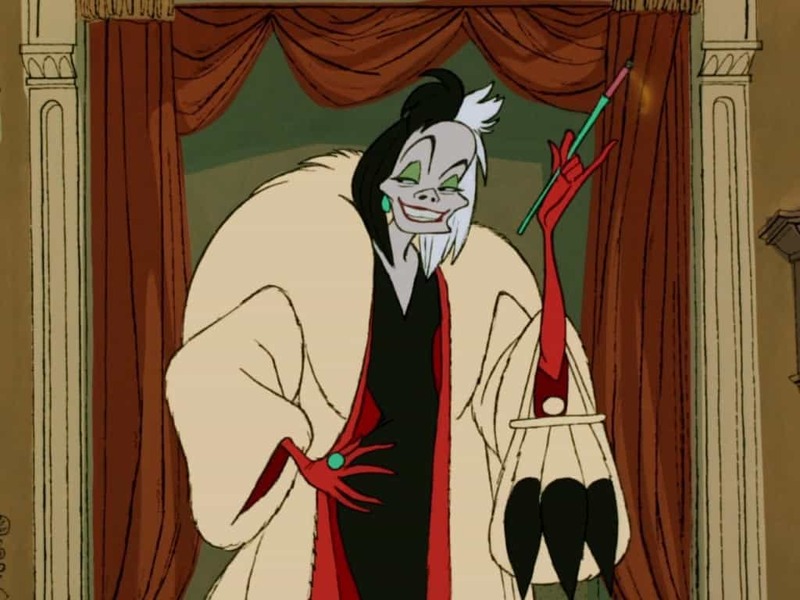 Who could forget the most fashion forward baddie that Disney ever came up with? The cheeky, slinky little song is fantastic… if only it were a few verses longer. 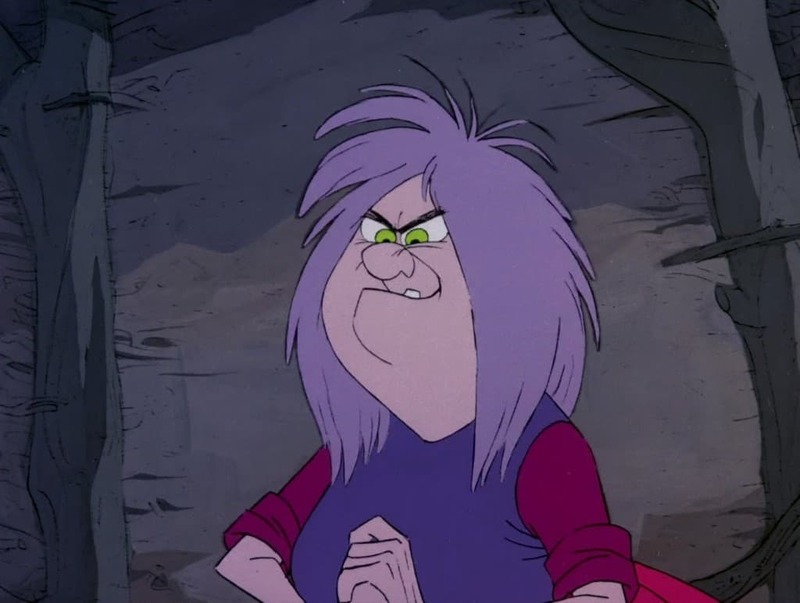 Madam Mim is easily forgotten as an antagonist mostly because she is just giddy and chaotic more than evil. The Sherman Brothers tune – the same duo who penned the tunes of Mary Poppins – is still a lot of fun even if no one really ever remembers it. Another polestar of Disney’s animation canon, The Lion King doesn’t seem to have a bad song in it. 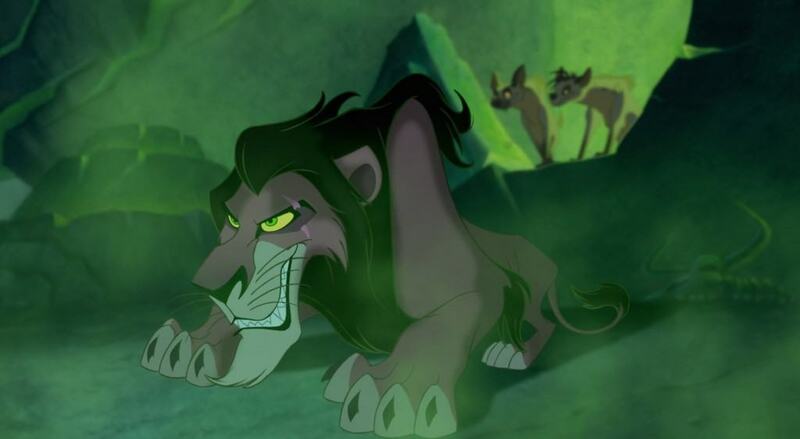 Jeremy Irons’ deep and gravely voiced Scar sings the usurper’s tune with lots of gravity and plenty of villainous cool. David Ogden Stiers is an incredible fixture in world of Disney animation, most famously for playing the adorable Cogsworth in Beauty And The Beast but he is equally wonderful as the greedy Governor Ratcliffe. His gold-digging tune pure sing-a-long joy. 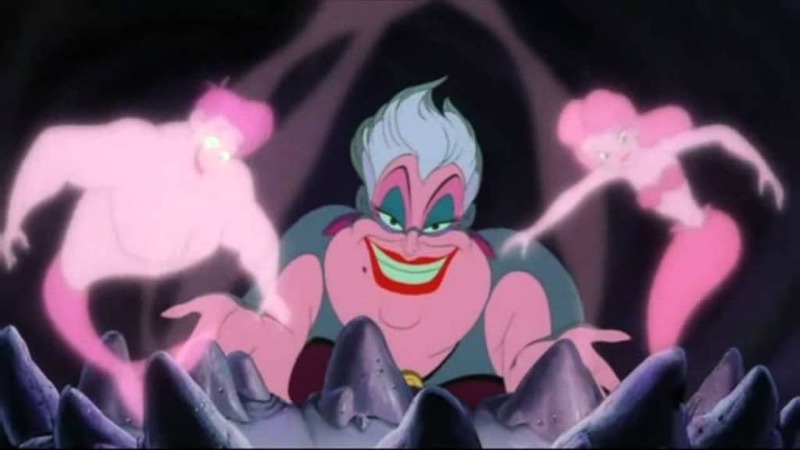 If there ever was a diva to top Cruella de Vil, its definitely the octopus-tailed sea-villainess Ursula. Her big number roars with bad vibes and bad intentions and is a deliciously bad bit of fun. This lesser known flick was blessed by the vocal talents of the great Bing Crosby across multiple characters. Among them is the brute Brom Bones and his swinging tune about the creepy villain who Bones may or may not also be. There never was a song that more clearly celebrated its villain. The drinking-song-inpsired number is so much fun it will have anyone and everyone singing along, not matter how offensive and misogynistic the antagonist might be.